Call us or email us with your enquiry. Don't worry – we'll make sure the right person gets back to you! 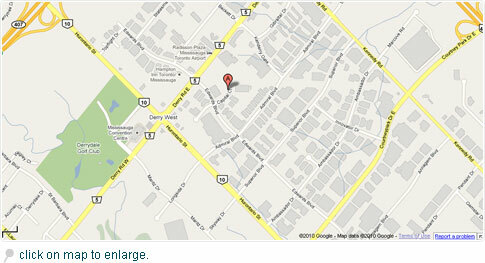 We are conveniently located 15 minutes from the Pearson International Airport in Toronto.